Who on Earth is Ziva? My husband W@dsy is wonderful, lovely and the best. Why? Because he bought me a present today. 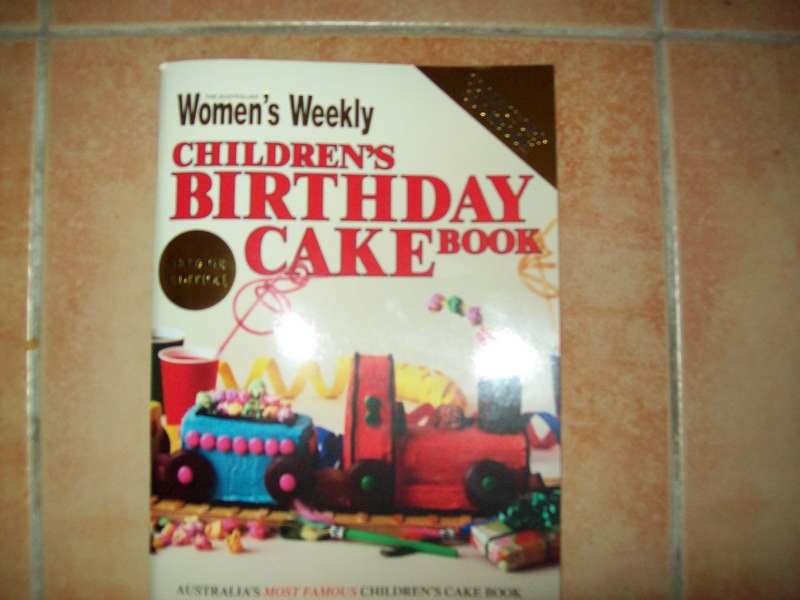 I'm pretty sure every Australian mother in the 80s had this book. Is it weird that I want Chicken to turn one quicker so I can make her a cool birthday cake? how awesome was that book. 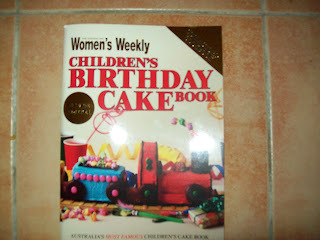 i remember sitting around for ages trying to pick what cake i would beg my mummy to make for me. I really like this book better than the latest version that's out. You'll have lots of fun choosing and creating cakes for your kids birthdays in the years to come! Does it have to be her birthday for you to make an awesome cake?